In our office or in your home, it's up to you! Are you getting your hearing checked every year? These are the top reasons you should! By the time most people notice their hearing loss on their own, the extent of that loss is already quite advanced. The same justification applies to getting annual hearing tests. You need to monitor your hearing health and be alerted to any changes that might occur. Even if you haven’t noticed any signs of hearing loss thus far, it’s still important to get your hearing tested once a year. By checking annually, if you start to lose some of your hearing ability, you’ll be able to address it so that it won't negatively affect your life. 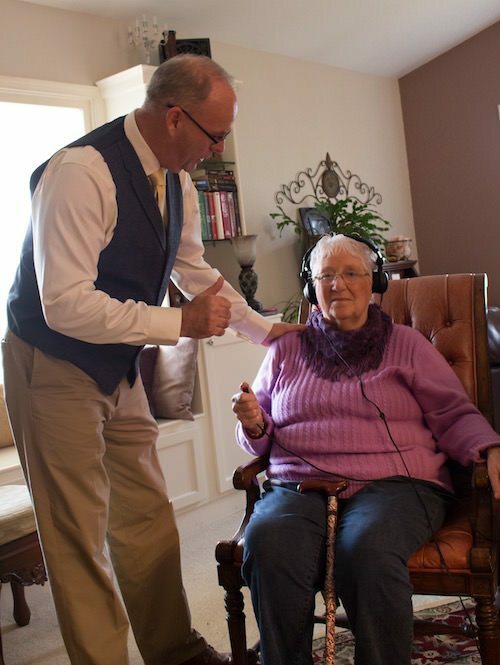 It’s Easy & Painless: In most cases, hearing testing takes less than 60 minutes and is completely painless, so there’s nothing to lose and peace of mind to gain. Hearing Testing & Brain Power: People with untreated hearing loss have been shown to lose 30% to 40% of their ability to think and solve problems efficiently. Prevention Is Key! Hearing loss is treatable if caught early. You get your teeth cleaned and examined twice a year, and your eyes checked once a year, so be proactive with your ears too!